Jesus' triumphal entry into Jerusalem is retold in this quick skit for children's ministry. This is a great way to include children in your worship services on Palm Sunday. Includes discussion questions and a coordinating craft activity too! 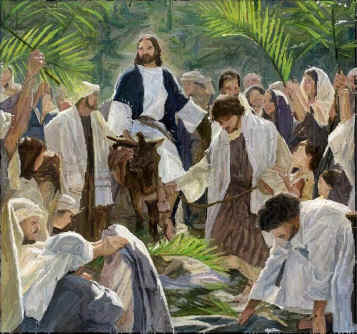 Get Hosanna to the King Bible Skit. Find more Bible Skits for Lent, Palm Sunday, and Easter.